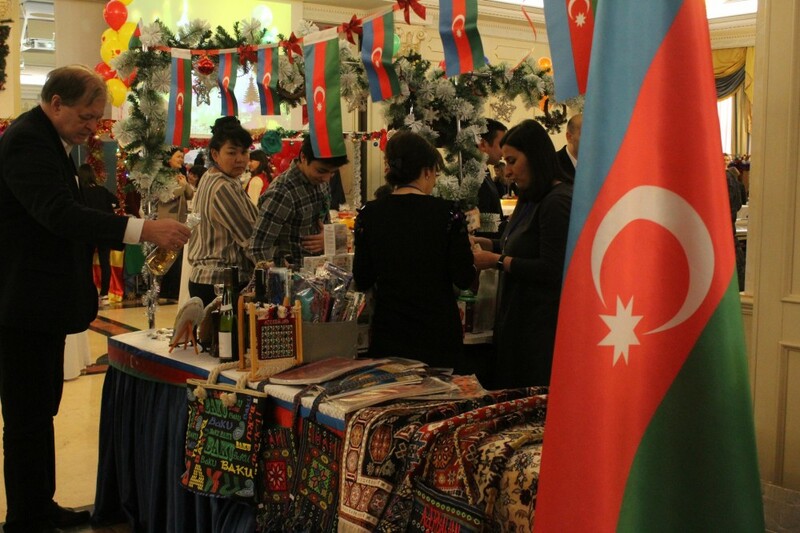 The Embassy of Azerbaijan participated in the fair, which annually held by the initiative of Club of spouses of the Heads of diplomatic corps and the organizational assistance of the embassies accredited in Kazakhstan. The embassies staff of 50 countries of diaspora and non-governmental organizations, local and foreign companies took part in the current exhibition and fair. The main objective of the fair is to collect funds from the sale of various goods for charity projects. 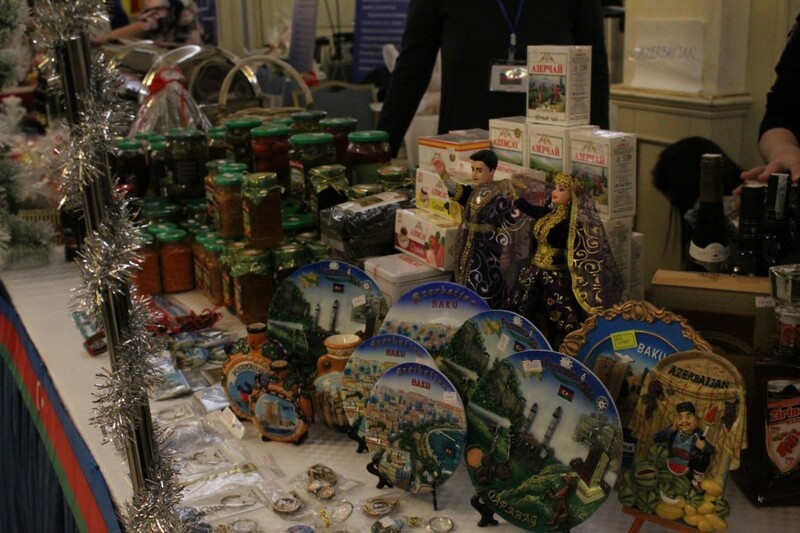 Products from Azerbaijan, delicious dishes and sweets of our national cuisine, various kind of teas were presented at the charity fair. 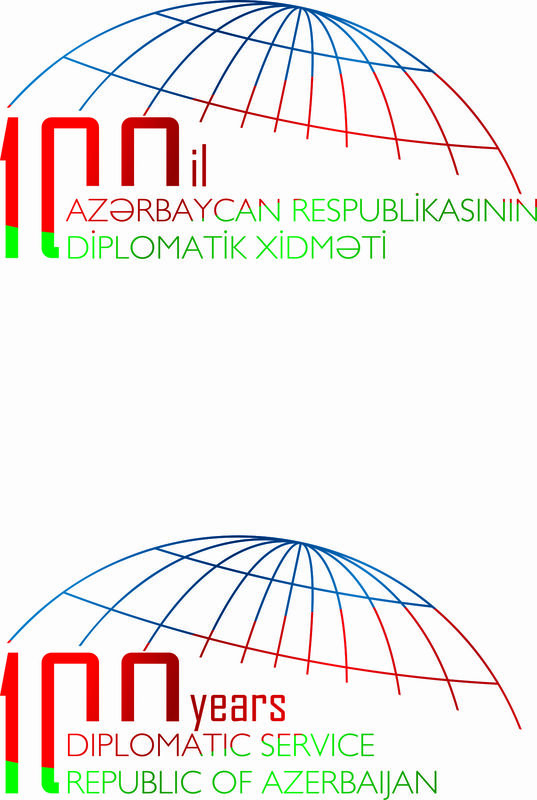 Azerbaijani wines, pomegranate juice and other products were among the most marketable products. Our carpets, shawls and kelaghai were also showcased at the Azerbaijani stand. 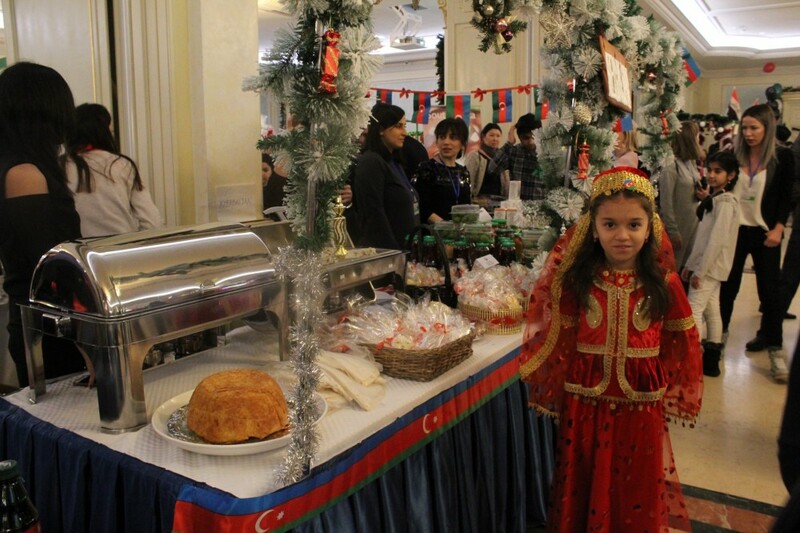 Some countries performed their cultural programs in a charity event.